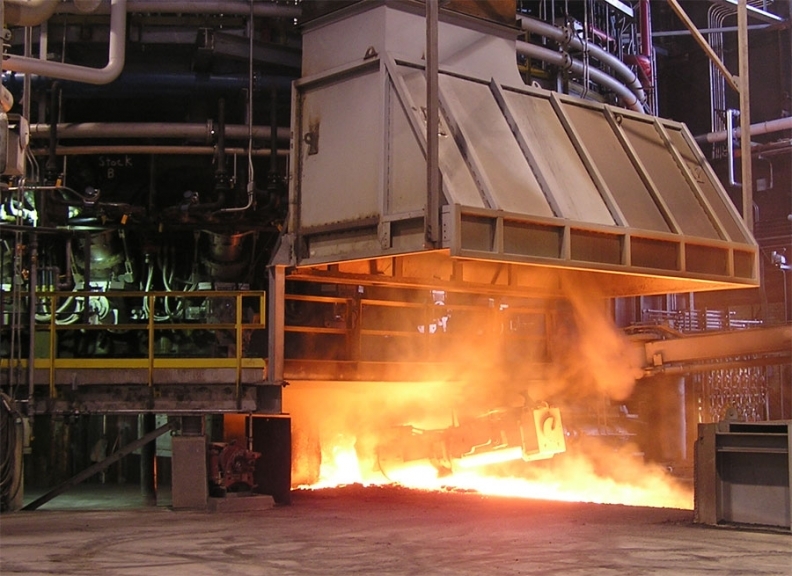 Severstal has invested $1.4 billion to upgrade a Michigan steel plant. DETROIT (Reuters) -- Russian steel company Severstal has no plans to expand its U.S. manufacturing footprint at this time, CEO Alexey Mordashov said on Thursday. That also means the company has no plans to buy the former Severstal plant now owned by bankrupt RG Steel in Maryland or an Alabama plant of ThyssenKrupp AG, Mordashov told Reuters in an interview. "We don't have any plans for the moment, just because we have to harvest the results of our investments first. We are in a ramp-up period," he said. Mordashov referred primarily to the company's two existing U.S. steel plants, in Dearborn, Mich., and Columbus, Miss. He said the company will always explore options, but even if the RG Steel or ThyssenKrupp plants are offered at bargain prices, Severstal needs to make sure it can establish its two U.S. plants before considering expansion. Mordashov spoke from the Dearborn plant, where he is celebrating two new lines capable of producing lightweight steel for the U.S. automakers. Severstal so far has invested $1.4 billion in upgrading the Dearborn plant, opened in 1920 by Ford Motor Co. founder Henry Ford and situated near one of Ford's largest auto assembly plants. In all, Severstal has spent about $3 billion at the two plants, an investment that Mordashov said he is confident will be fruitful for Russia's No. 2 steelmaker. "We believe that the U.S. economy has all the fundamentals in place for prosperity," he said. "It's well known that the current situation with the world economy and the U.S. economy has some risks. And because of that, we would want to do any move with more visibility," he said.